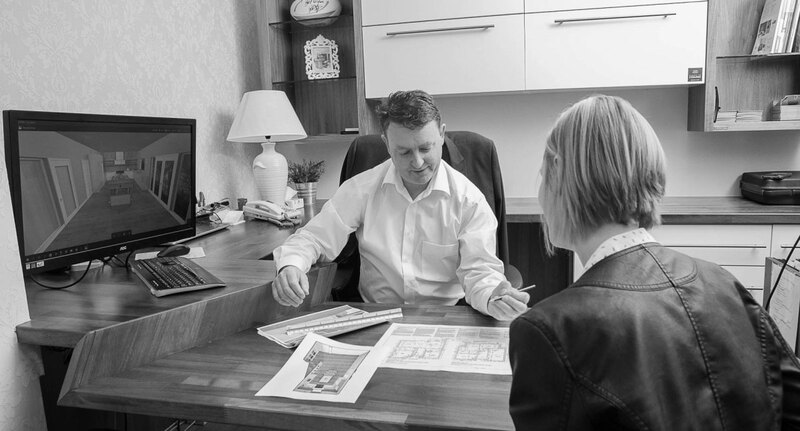 Celtic Interiors is a medium sized business. We were founded in 1993 and started out as a two man operation in Stable lane in Cork City centre . In 1997 due to growing demand Celtic Interiors moved to Douglas Woollen mills & By 2000 there was a staff of 20 people operating in this premises which houses our showroom and our workshop. In 2003 work commenced on an extension and complete refurb of the existing building and today we have the state of the art Multi award winning showrooms. These awards mean so much to the team at Celtic Interiors and also to our clients as these awards are testament to our business ethos. 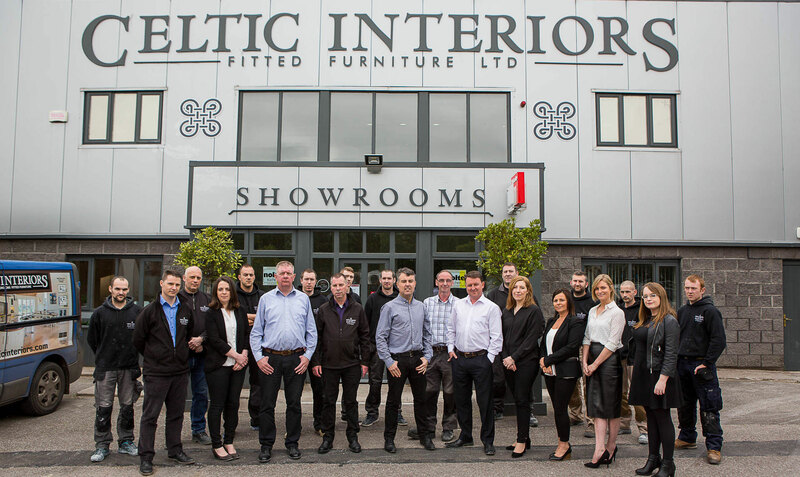 The crew at Celtic Interiors are a great group of individuals the majority of whom have been with Celtic from the very beginning. 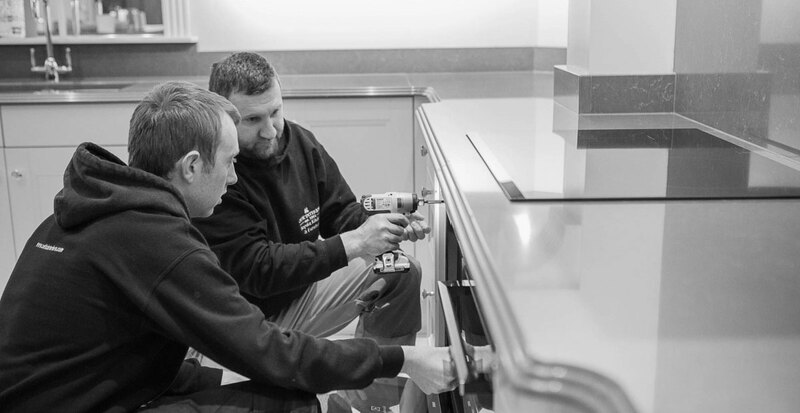 The highly skilled designers, Craftsmen & Fitters take great pride in their work and ensure that our clients are completely looked after from start to finish. Why not let us look after you, Call in and see us.